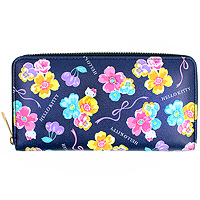 Order multiple items for even better value airmail prices. 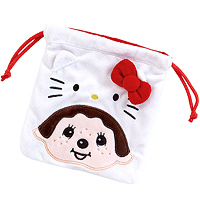 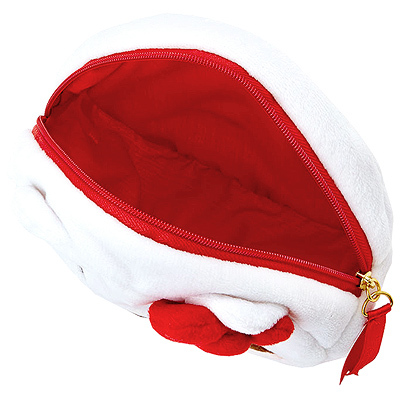 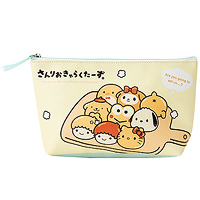 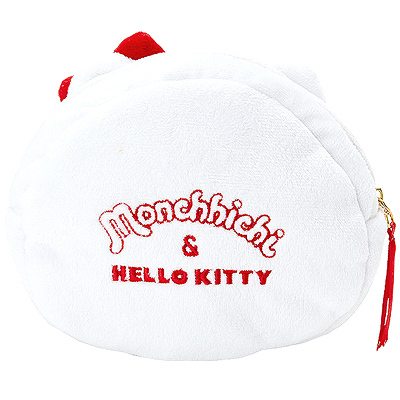 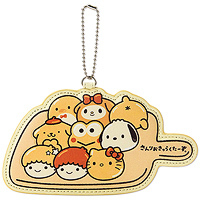 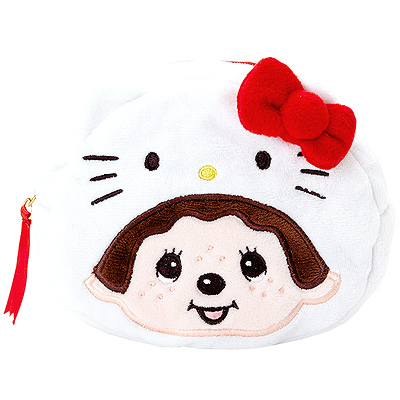 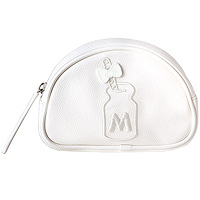 This adorable Monchhichi face plush pouch is a nice size for holding your cosmetics, phone or other small items in. 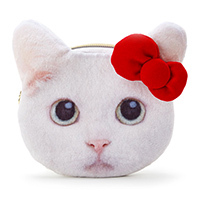 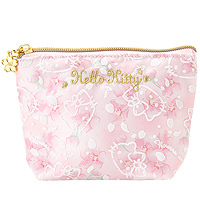 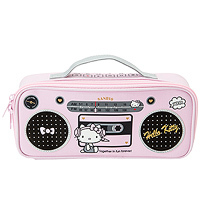 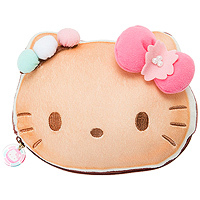 The case is made of a super plush material making it lovely and soft to the touch and has cute embroidered features, 3D bow detail and comes with a ribbon zipper pull.